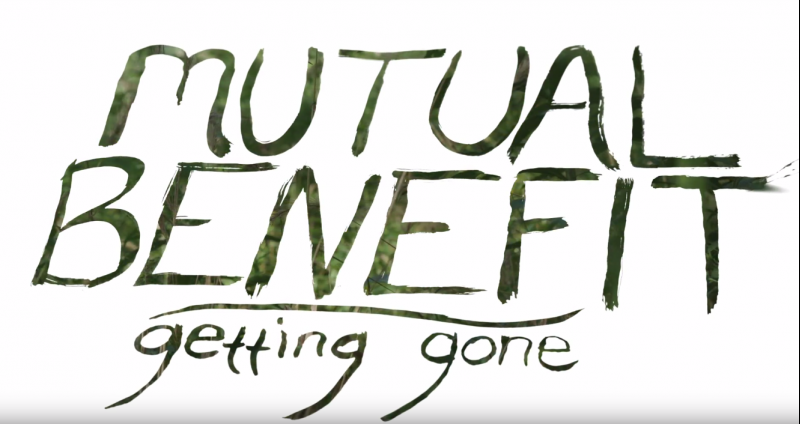 Getting Gone, released on Mutual Benefit's Skip A Sinking Stone, now has a beautiful video. As described by Jordan Lee, it's "an attempt to visualise some sort of vague nostalgia. Where you let time do its thing until what's left of confusing, distant memories is just a tranquil spot where the rays of the sun are shining from between the leaves in the trees." It's a really tranquil way to start your day, in amongst news that Mutual Benefit will also be on tour in Europe during November. The full listing is available over on the live section of our site, whilst tickets for his headline show at Cecil Sharp House in London on 17 November are here. Skip A Sinking Stone is available on CD and LP from our shop. Alternatively, it can be streamed here.